NightStar rifle scopes offer a combination of features and quality that makes them one of the best values on the optics market. 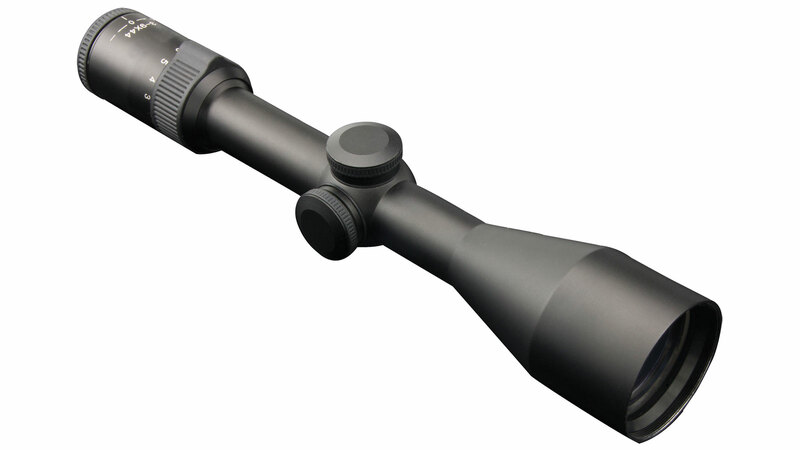 All Night Star scopes feature etched glass reticles for accuracy and durability. Etching the reticle eliminates all variances seen film or overlay reticles. Every NightStar has green multicoated lenses that gather more light more aacrately than any others. This gives you low light vision without the cost or complications of night vision optics.